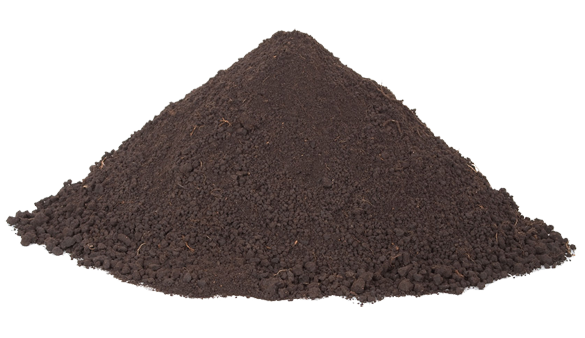 Are you looking for topsoil or black dirt for your next landscaping project in Minneapolis, MN. Dale Green Company can help. We always have a large supply of soil available for your convenience. We offer black dirt, Minnesota black peat, composted manure and sand for any mixture that you require for your next project. You can pickup the soil in your own truck or trailer in our pit in Burnsville or we provide delivery service to any location in the Twin Cities Metro area that is accessible to a dump truck. Are you about to start a landscaping project in the Minneapolis, MN area? If so, give Dale Green Company a call for high quality topsoil services. We offer a variety of types and even offer custom blends. Our team has over 80 years of experience and we will work with you to determine the exact amount of topsoil you will need as well as the best type for your next project. Our team of professionals is devoted to customer service. We will answer any questions you may have. Topsoil is an important part of any landscaping project. The right nutrients will produce the best results. 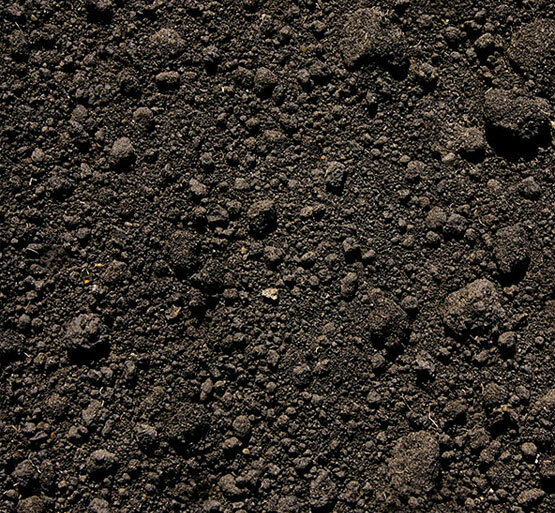 Black dirt is an important piece of any landscape or garden. It is nutrient rich and absorbs moisture well. Dale Green Company serving Minneapolis, MN has offered affordable black dirt prices throughout the area for over 80 years. We understand soil and understand what type is best for each specific project. We even offer custom blends. Black dirt prices vary based on variety and soil composition. Our team of professionals is always available to answer any questions you may have as well as provide free estimates or quotes on our current topsoil inventory. Don’t waste your time running back and forth for topsoil in Minneapolis, MN. Dale Green Company offers topsoil delivery services throughout the region. This allows you to keep working on your project, while we deliver exactly the right about of soil for you. We always have a large inventory in stock so delivery is always fast and efficient. Our experienced team will work with you using our 80 years of experience to ensure you get the correct soil blend and amount. Delivery is a cost effective alternative to getting soil yourself. Our team will answer any questions you may have. It is our goal to provide the best customer service possible.